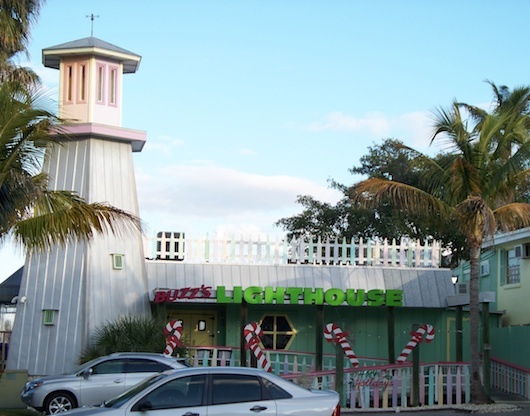 To put it simply Buzz's Lighthouse restaurant is one of the best values in town if you're in the mood for an "Old Florida" experience. 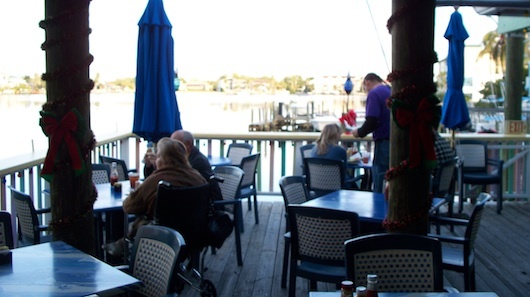 The place is casual with a view of the bay. You'll see the same cool waiters year after year and if you haven't been here before, you'll appreciate the building's funky colors and tasty entrees. I would consider the place semi historic since most of everything around it has been re-done. It's one of the only wood structures left. And kids love it. Yup - that's why they call it the Lighthouse. And no, you can't go up there! 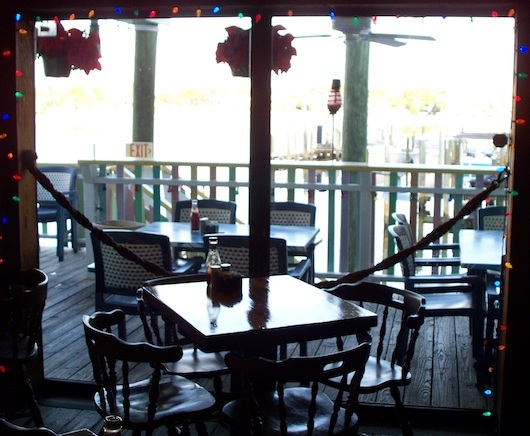 The beach is a short walk away and the menu has plenty to offer you in seafood, sandwiches, starters and sides. 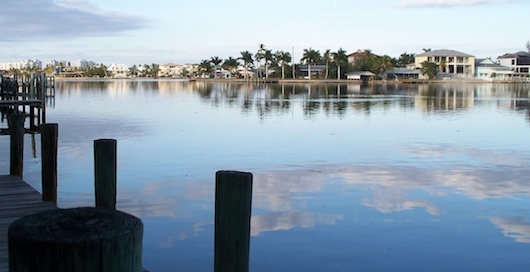 It's located in North Naples right next to Vanderbilt Beach off of Gulfshore Drive North. 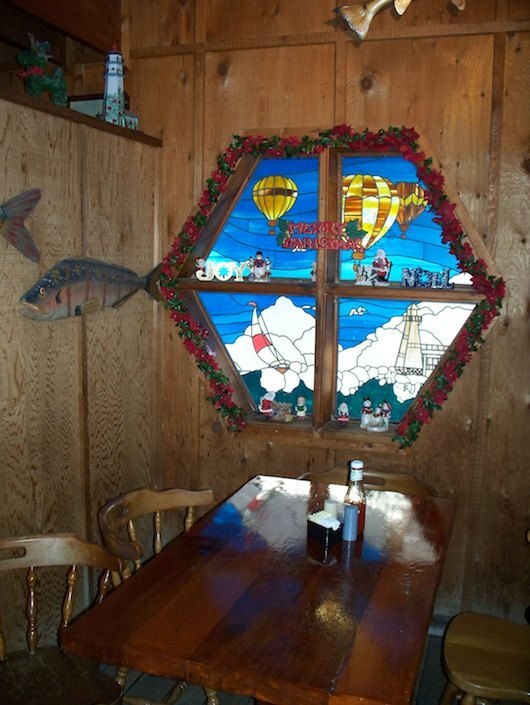 Tell us what you thought about Buzz's Lighthouse. Have you been here before? Share your experience with other visitors!